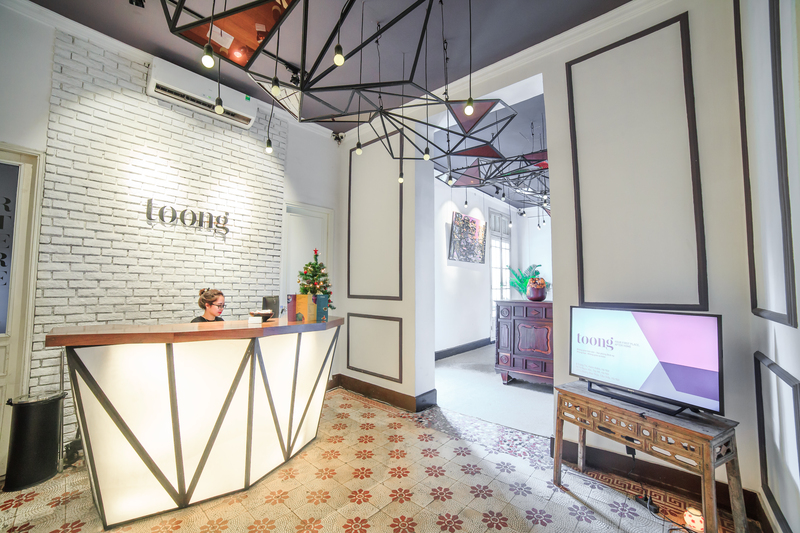 In June 2017, Indochina Capital invested in Toong Coworking, Vietnam’s first professional large-scale coworking brand, becoming one of the key shareholders and holding a board position in the start-up company. In addition to the funding, ICC’s real estate experience in design, project management, development execution, and market knowledge will assist Toong in their expansion plans, which will be proceeding aggressively in the coming years. As Indochina focuses on delivering its lifestyle product, Toong’s addition to their portfolio of complimentary assets adds yet another arrow to the quiver. It is apparent that both companies add value to one another in different ways, setting the stage for a fruitful relationship. To learn more about Toong Coworking, please click here to visit their website. Innovative change dominates the real estate industry globally. In Vietnam, there is a growing number of companies that utilise co-working models in collaboration with other firms to encourage disruptive ideas and cutting-edge technology. Indochina Capital and Toong will produce a portfolio of unique iconic spaces to nurture Vietnam’s entrepreneurial intelligence and culture.